Tendulkar to present Sindhu with BMW car for winning silver medal at Rio Olympics : God of cricket and Little Master blaster Sachin Tendulkar will present Shuttler PV Sindhu with a BMW car for her silver medal in Badminton at the Rio Olympics 2016. The car is being sponsored by a close friend of Sachin Tendulkar and V Chamundeswaranath who is the President of Hyderabad Badminton Association of India. BAI Secretary Punnaiah Choudary had accompanied the team in Rio and said that Sindhu will be gifted a BMW car by Mr Chamudeswaranath and his friends. The cricketer Mr Sachin Tendulkar will be presenting the car to Sindhu. 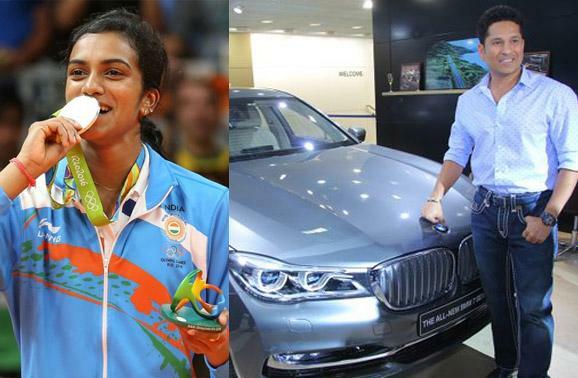 Four years ago, Sachin Tendulkar had present a BMW car to ace shuttler Saina Nehwal. 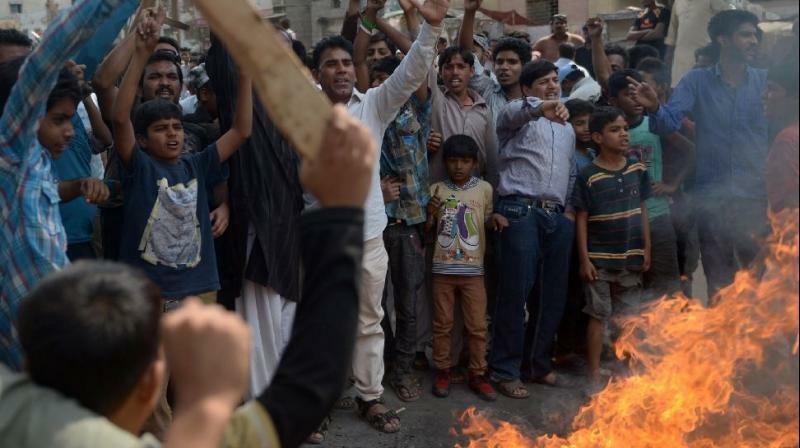 She had returned with a bronze medal at the London Olympics. Earlier, Master blaster Sachin Tendulkar had also presented a Maruti Swift to Sindhu. Indian Shuttler PV Sindhu had won the Singles title for girl in the Asian Youth Under-19 Championship in the year 2012.